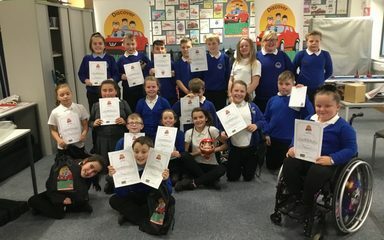 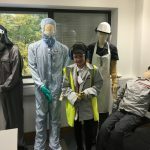 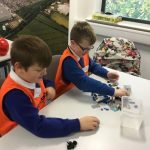 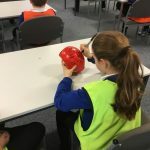 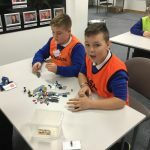 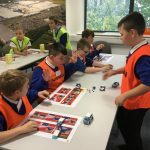 Year 6 enjoyed a very fun and informative visit to Nissan in Sunderland. 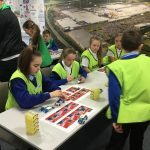 We learned all about the history and Nissan and car production and then more specifically about the a production at the Sunderland plant. 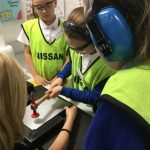 As Nissan is a Japanese company, we took took part in Japanese traditions throughout the day, including opening and closing ceremonies. 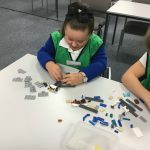 We had the chance to design our own cars using Lego and then share our models and the special features of our cars. 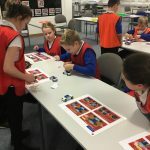 Following this, we then set up production lines to build the Nissan Buddy. 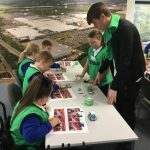 Everyone had their own role to do and it was amazing how quickly the cars were produced! 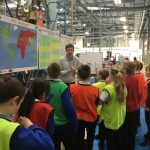 After lunch, we enjoyed a tour of the factory floor where we met a special robot who greeted us! 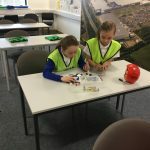 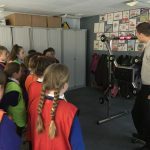 Back in the classroom, we tested our reaction times in a very competitive game – as working at Nissan requires you to be reactivE at all times! 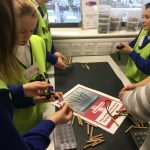 We also took tried other activities to test or skills in ar as that are required for working in the production line’ for example being quick to pick out nuts and bolts and hammering out dints in metal sheets. 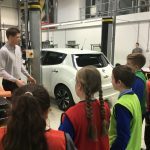 By the end of the day, it was safe to safe we had many possible Nissan recruits for the future! 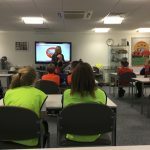 Another fantastic day at Nissan. 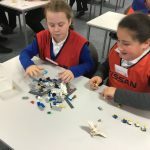 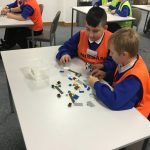 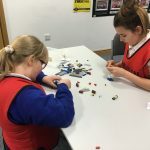 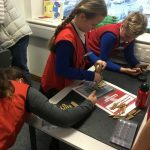 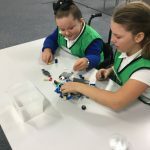 Can anyone in Year 6 remember the year when Nissan started manufacturing cars in Sunderland?